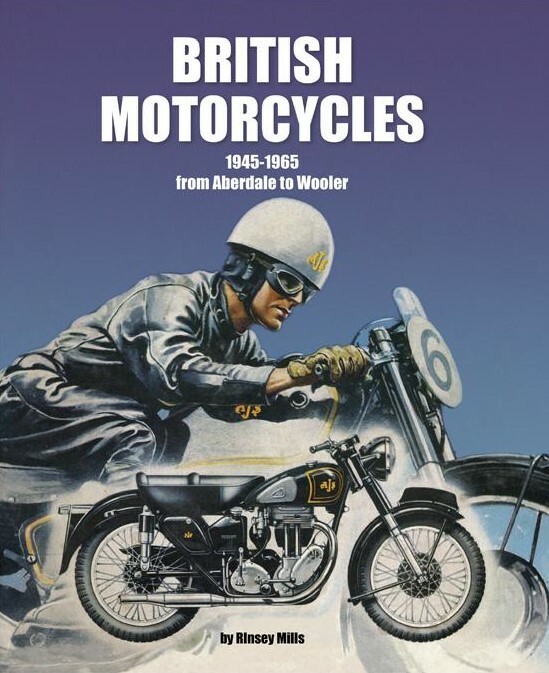 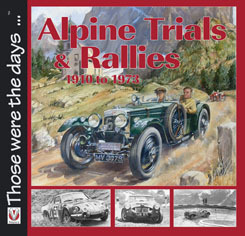 Author: Martin Riley, Bruce Lilleker & Neil Tuckett. 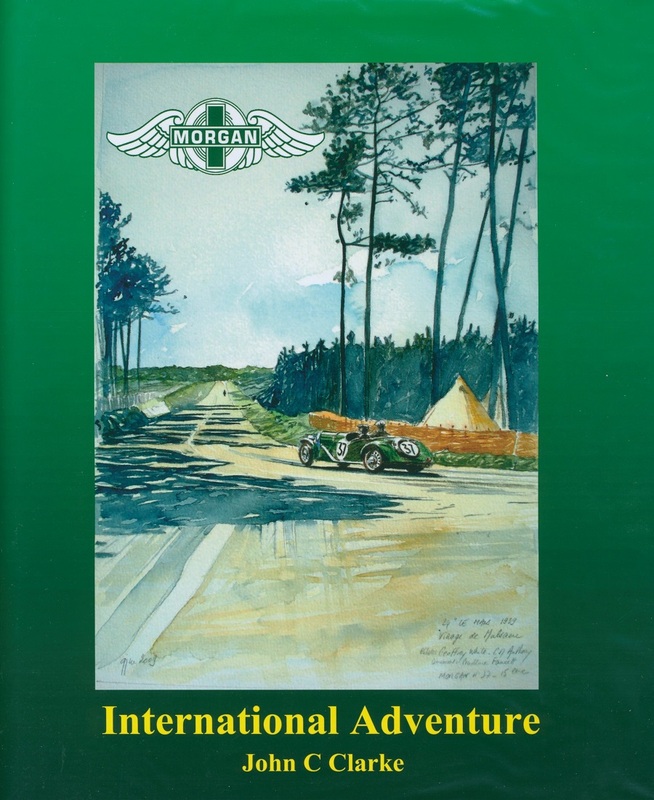 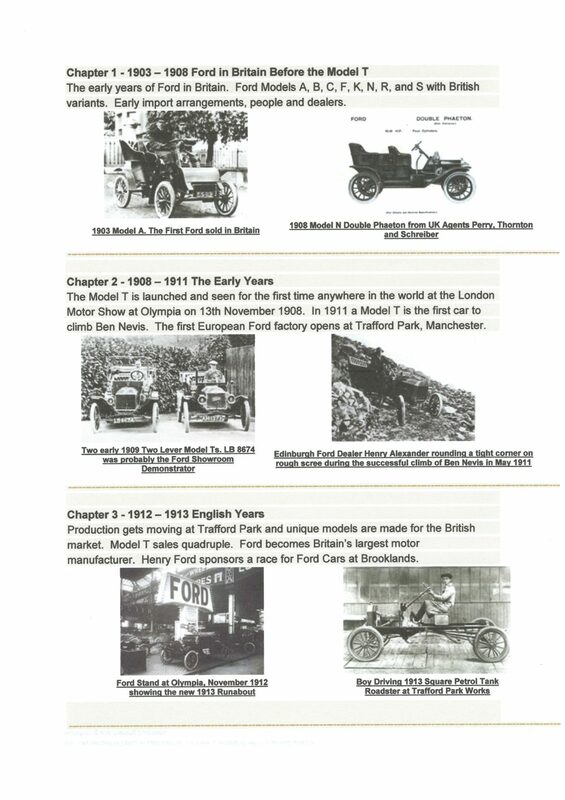 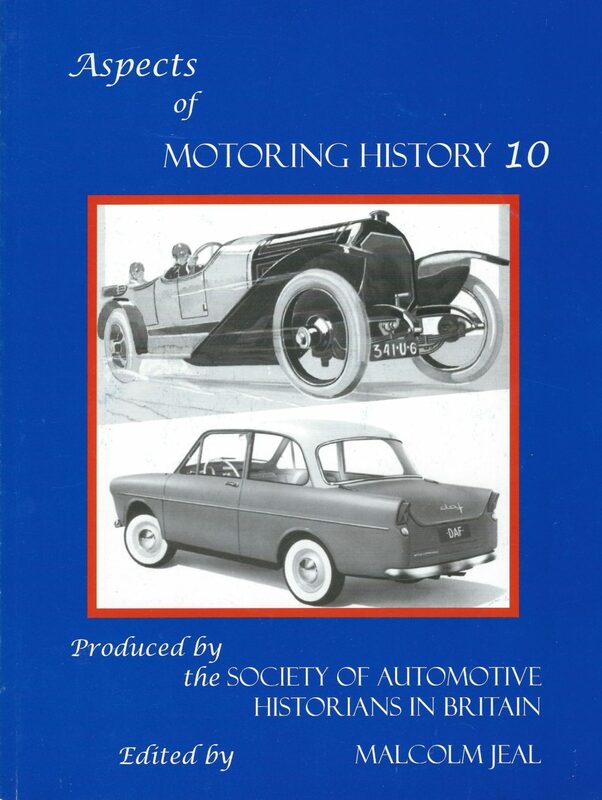 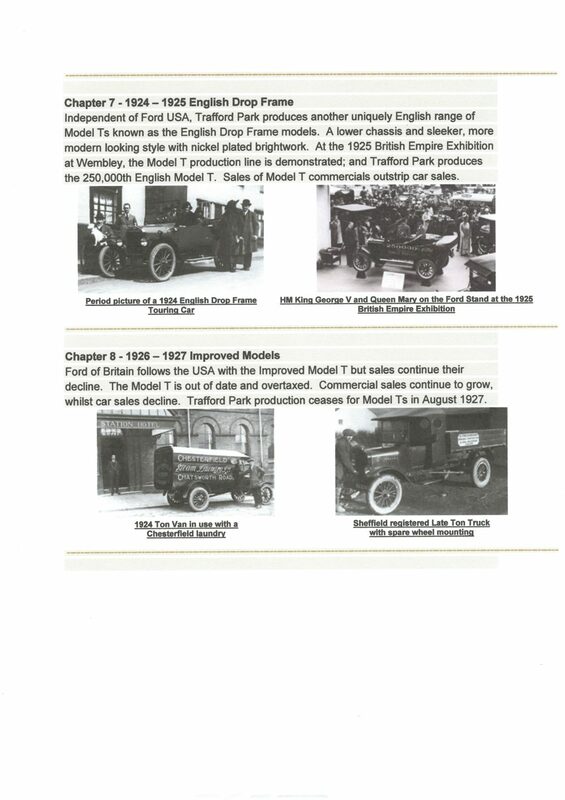 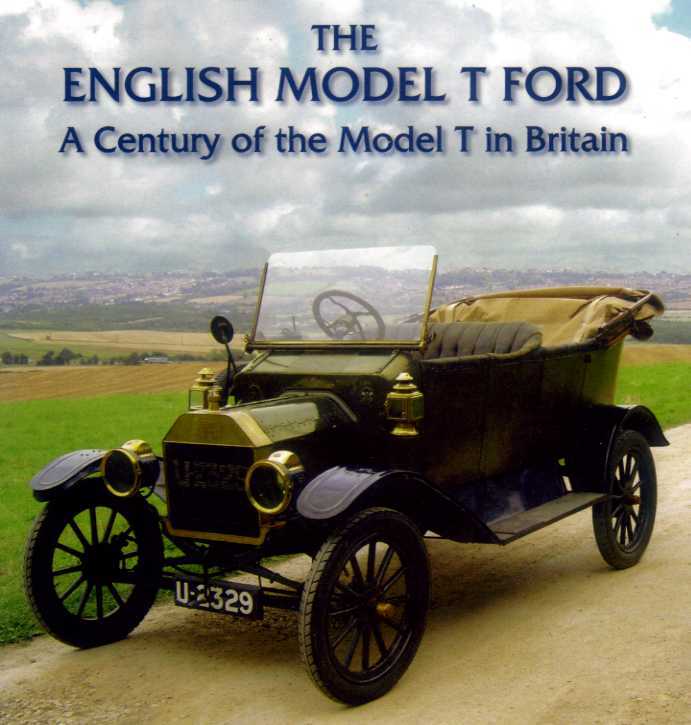 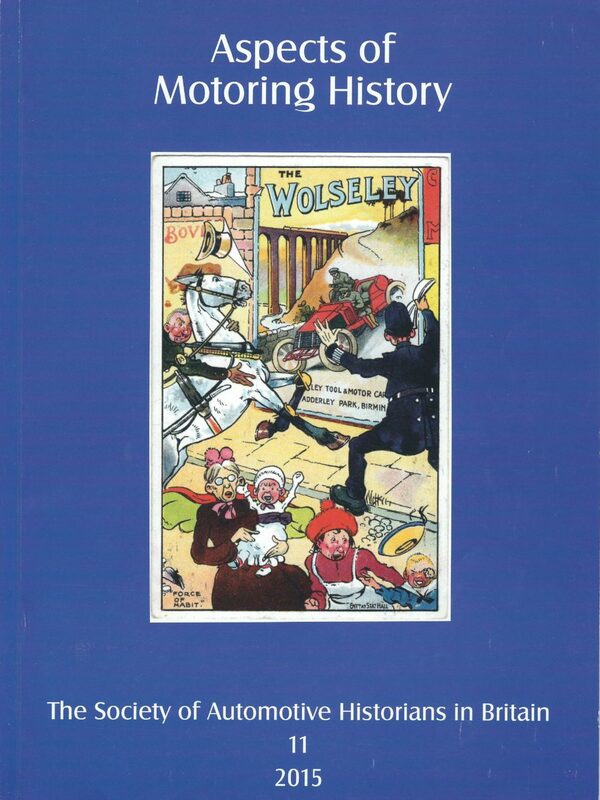 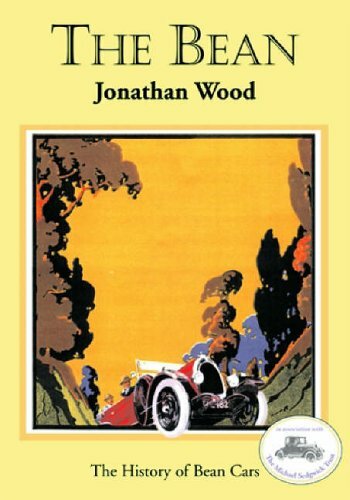 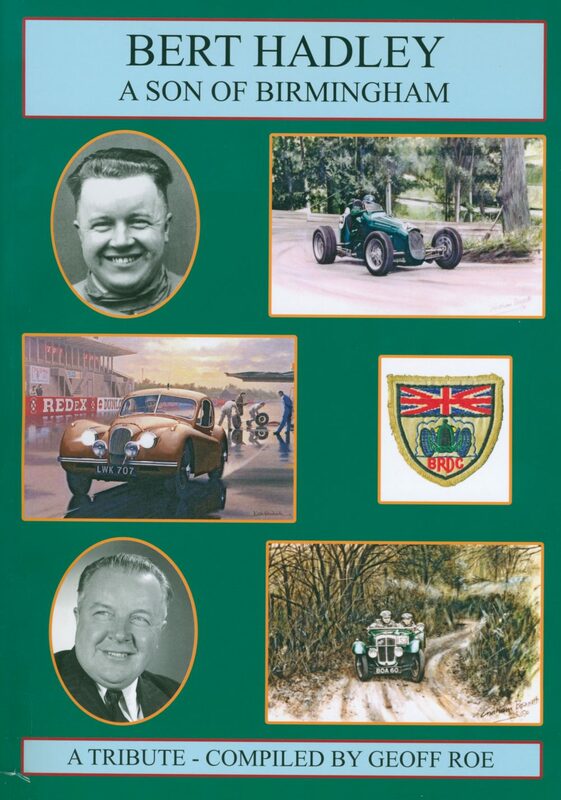 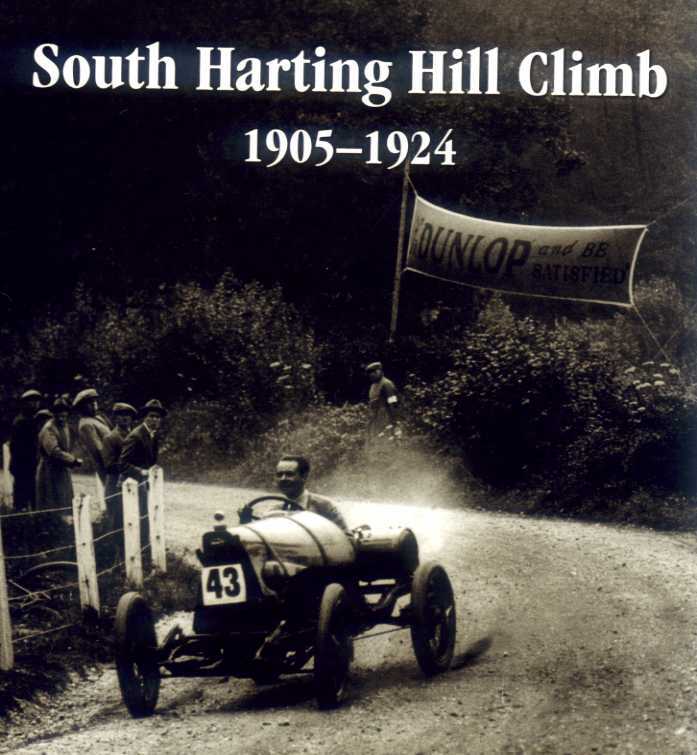 Volume 1 - The English Model T Ford - A Century of the Model T in Britain, published by the Model T Ford Register of Great Britain in 2008, was written by Register Archivist Martin Riley and enthusiastic collectors Neil Tuckett and the late Bruce Lilleker. 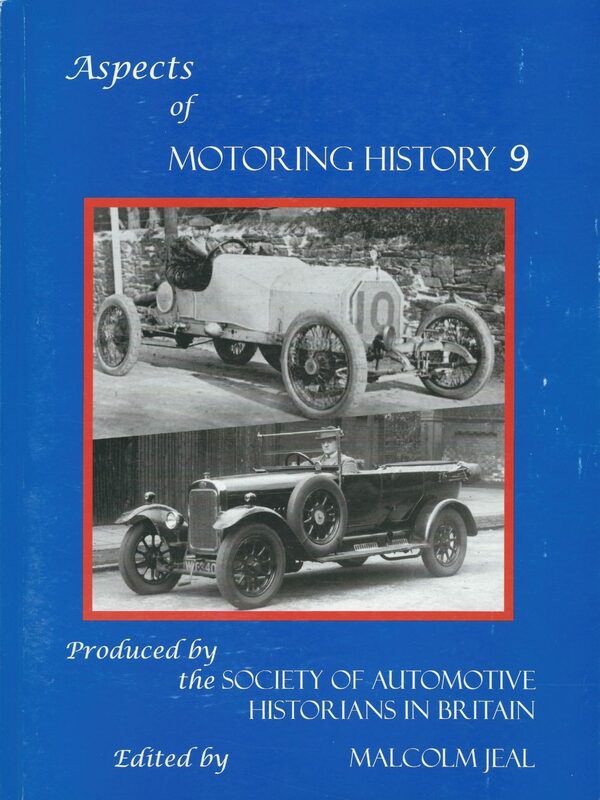 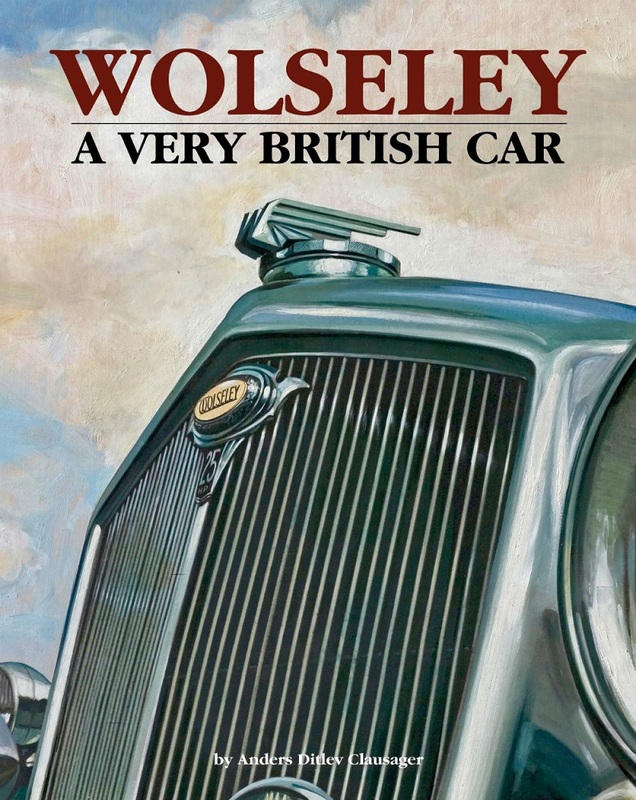 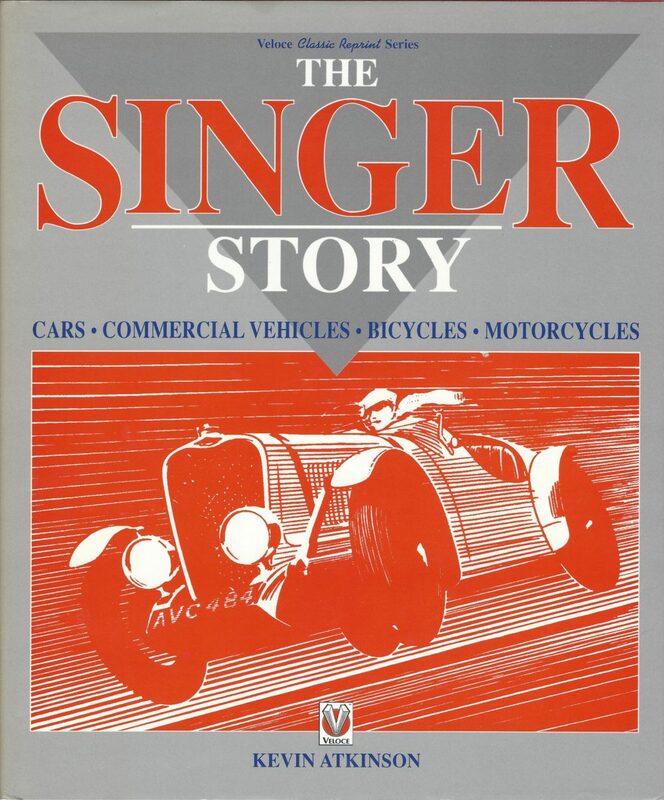 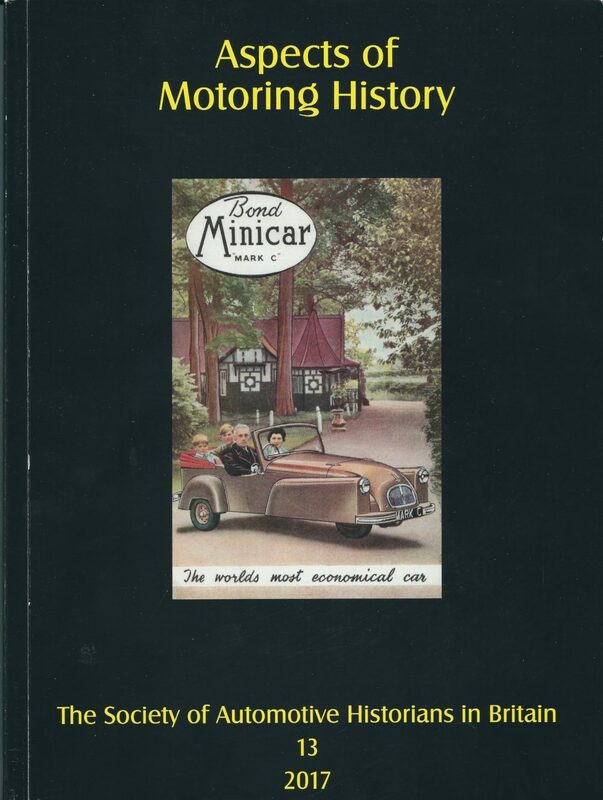 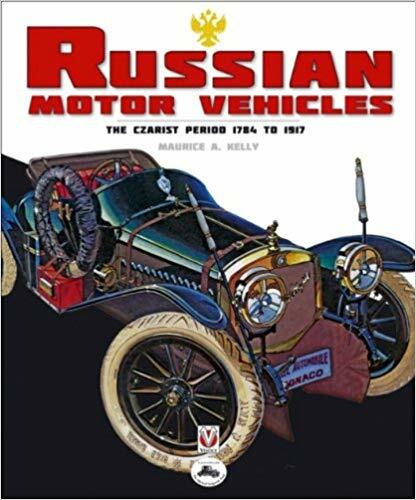 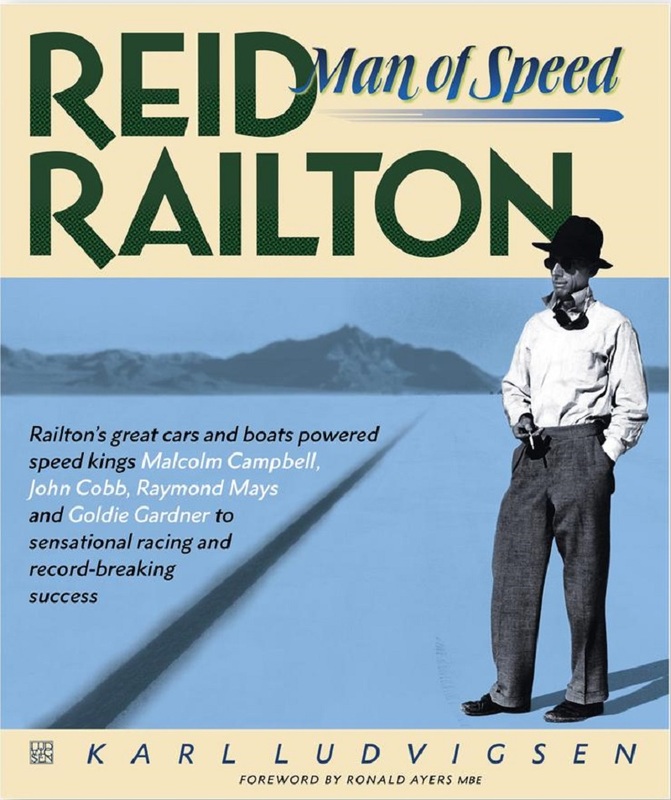 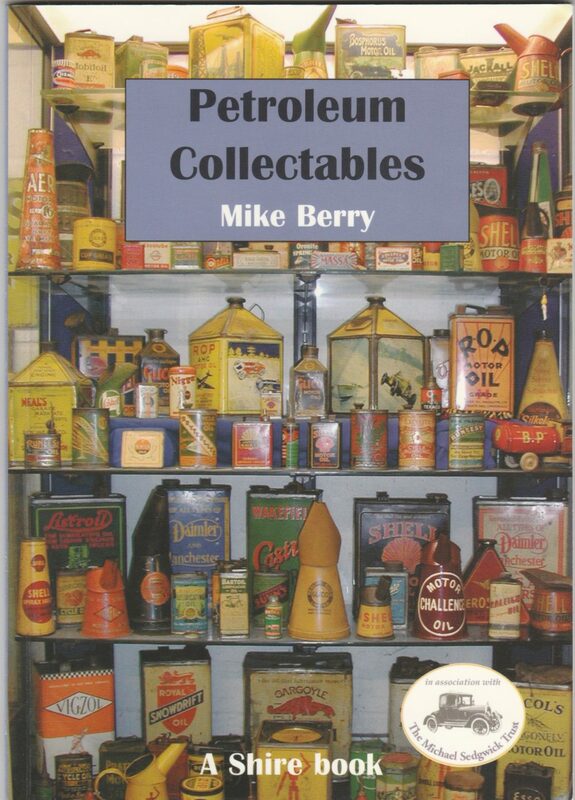 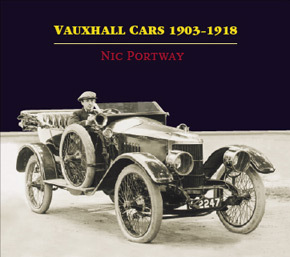 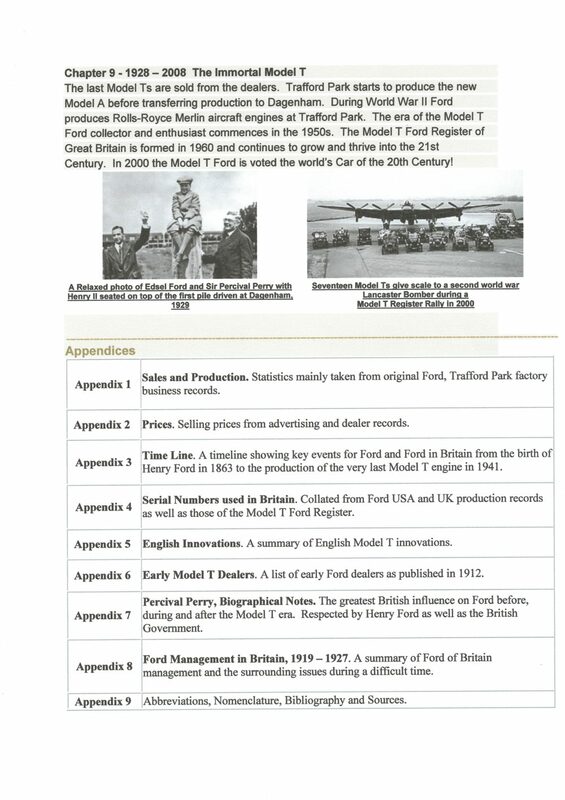 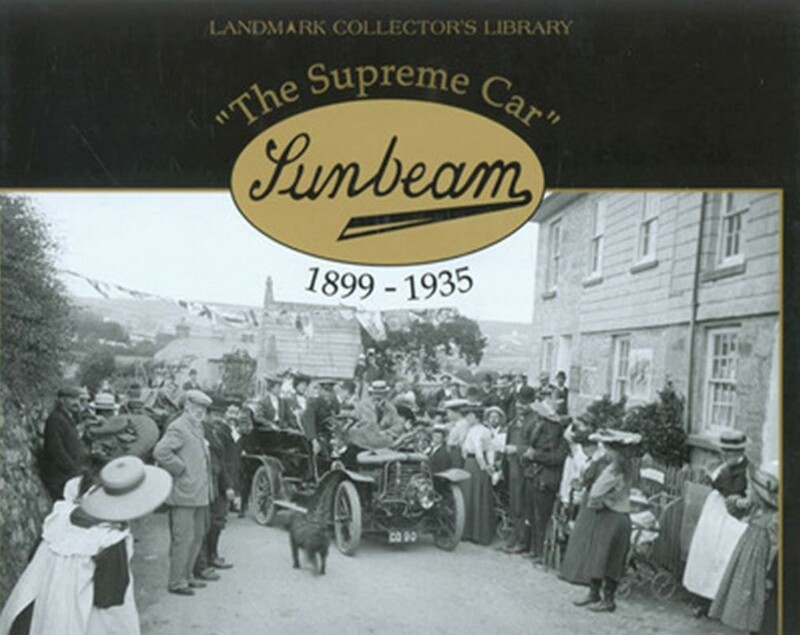 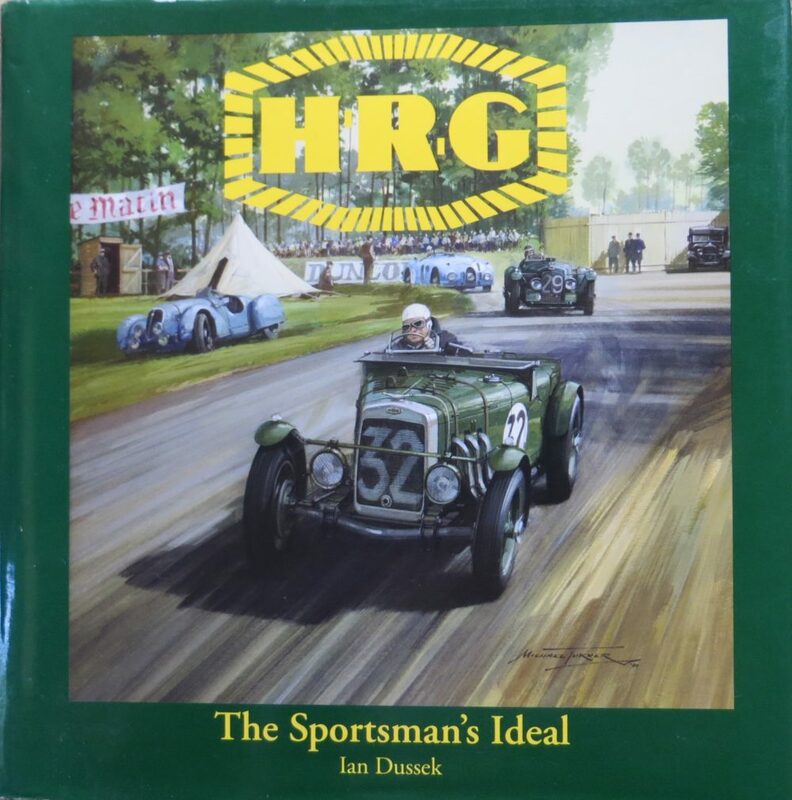 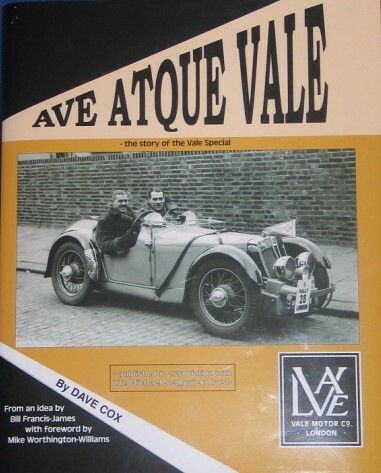 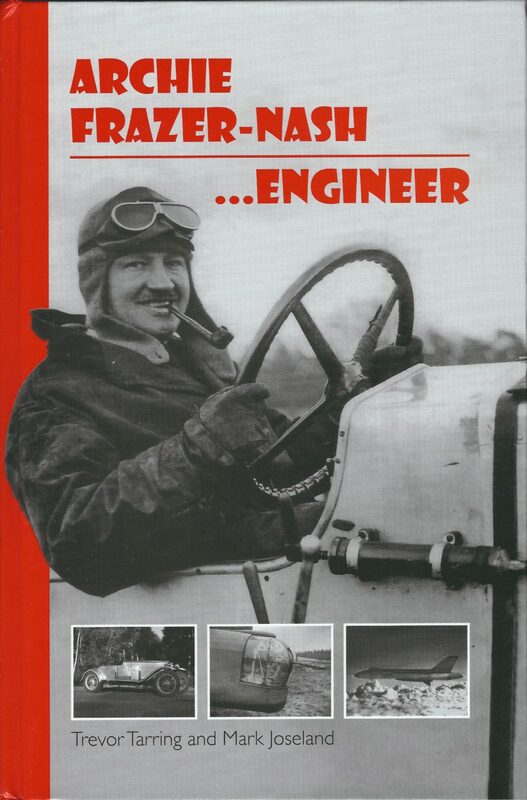 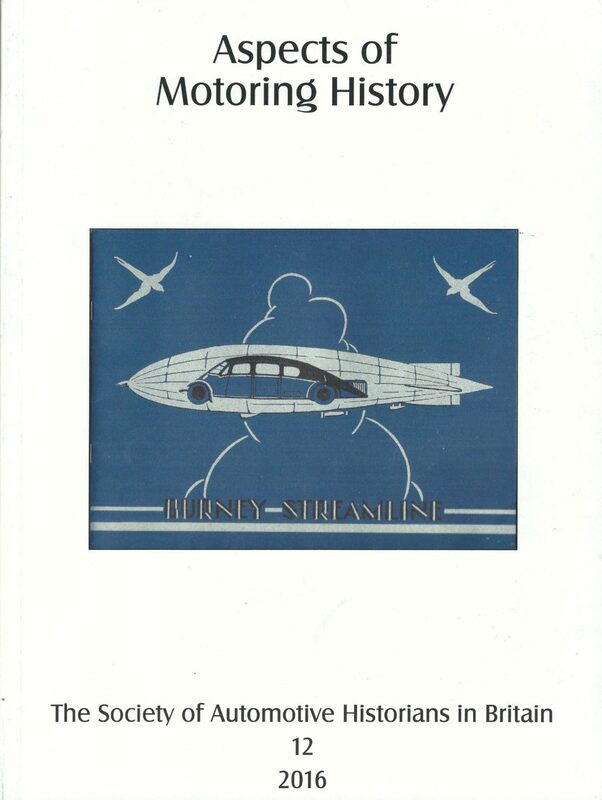 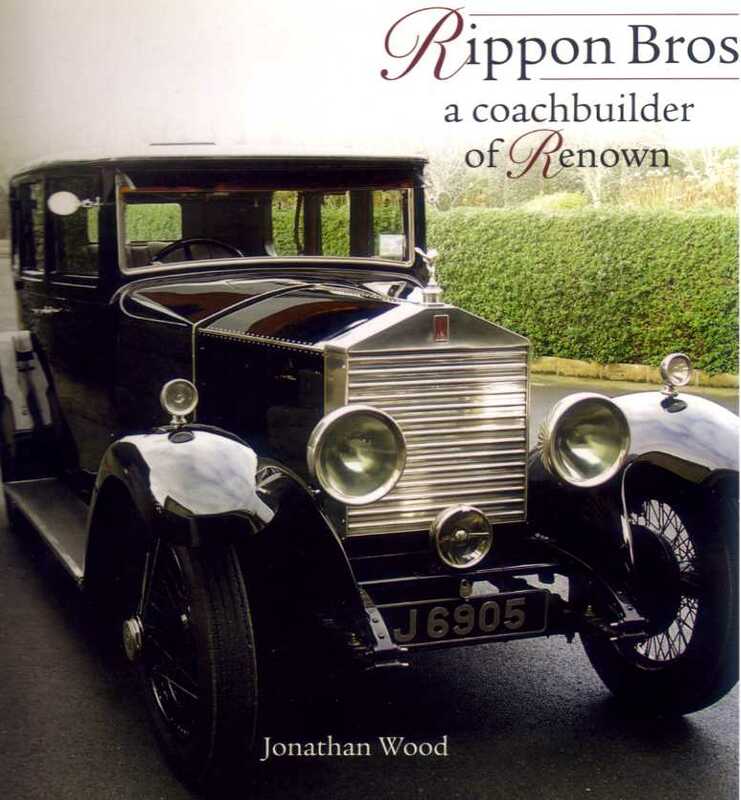 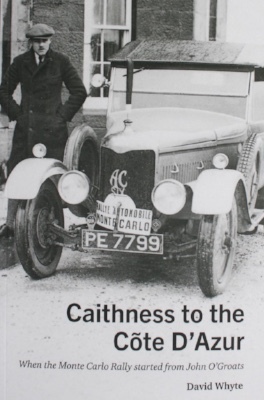 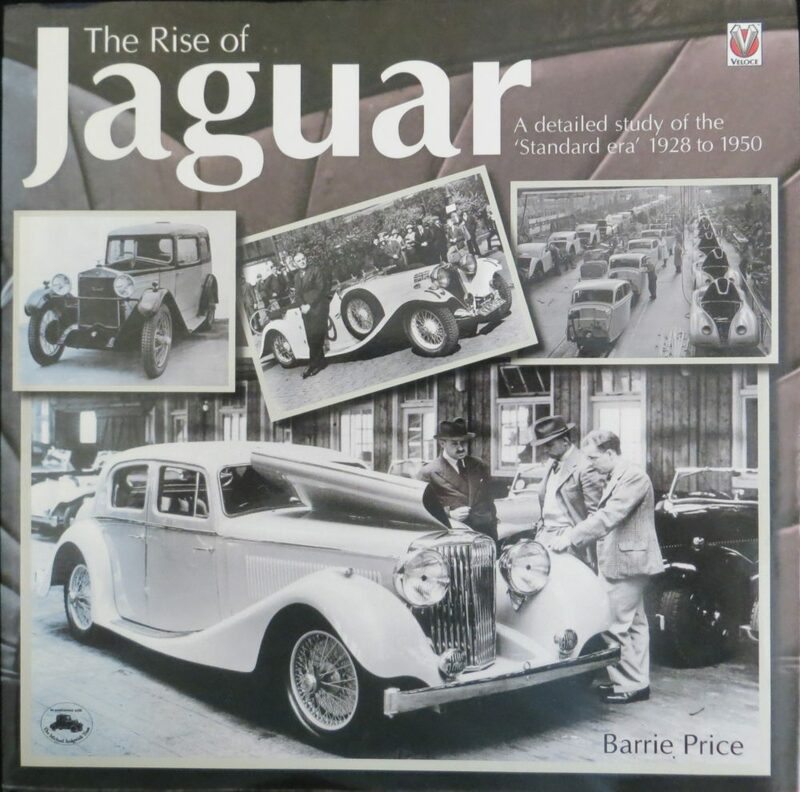 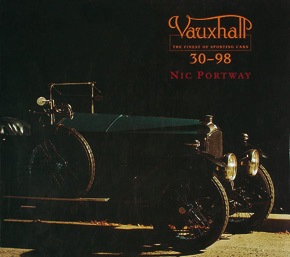 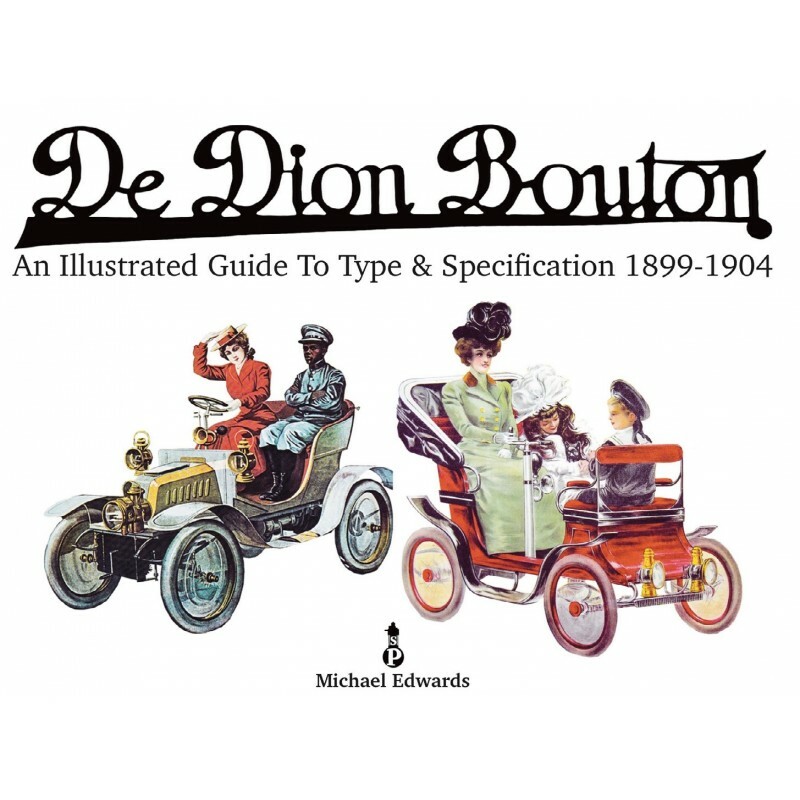 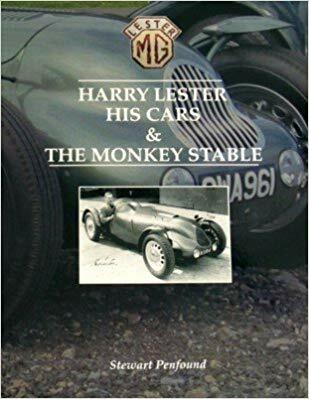 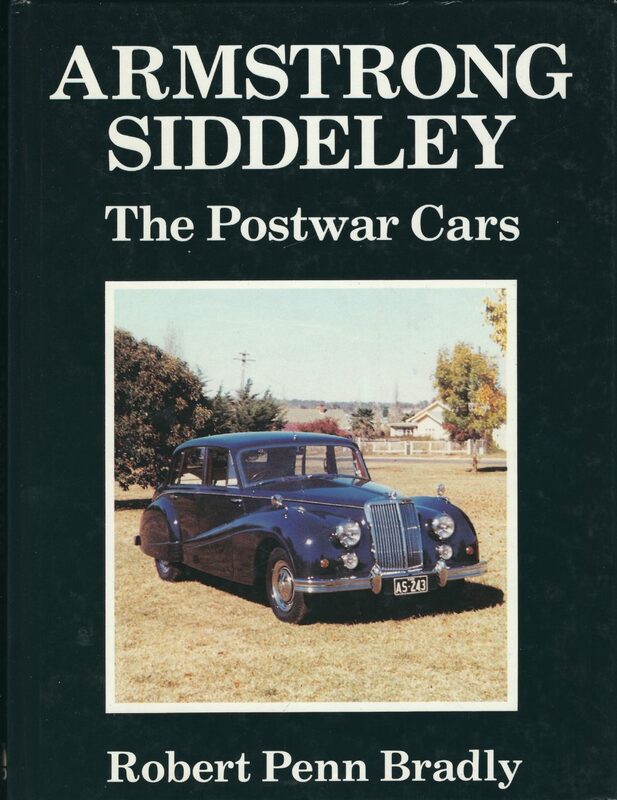 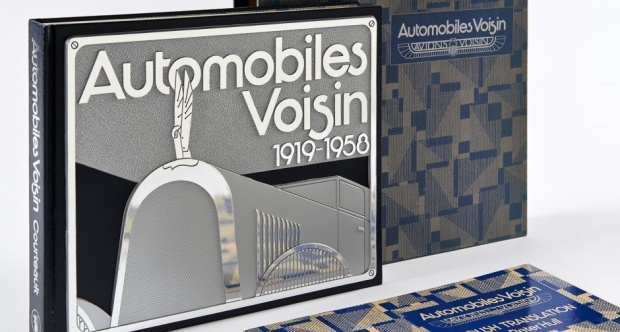 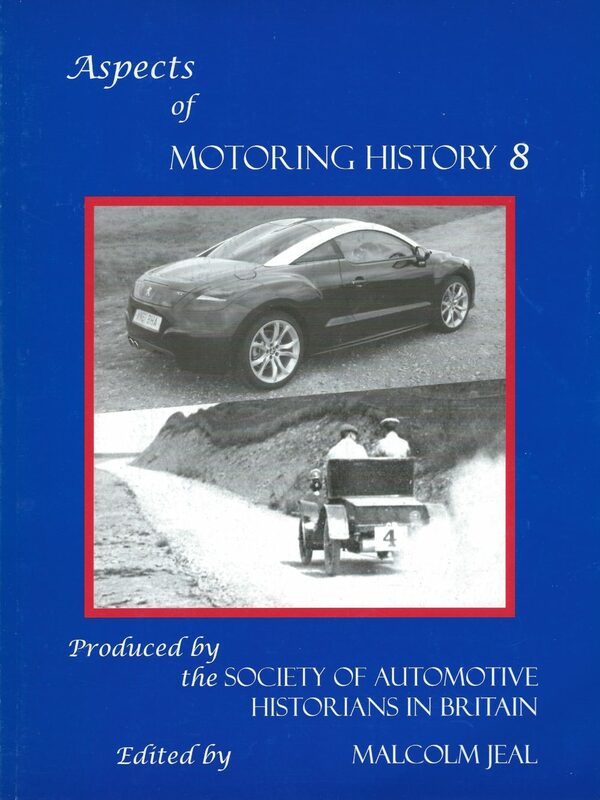 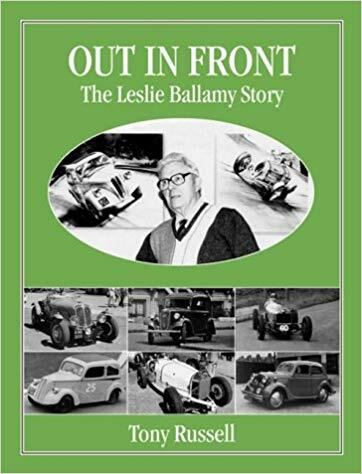 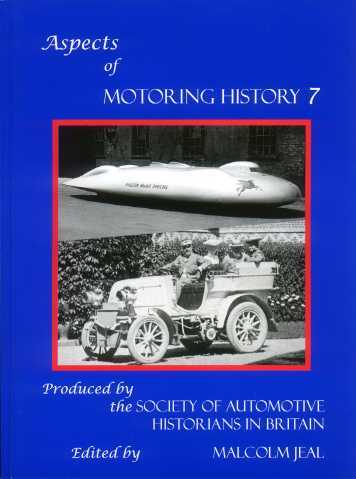 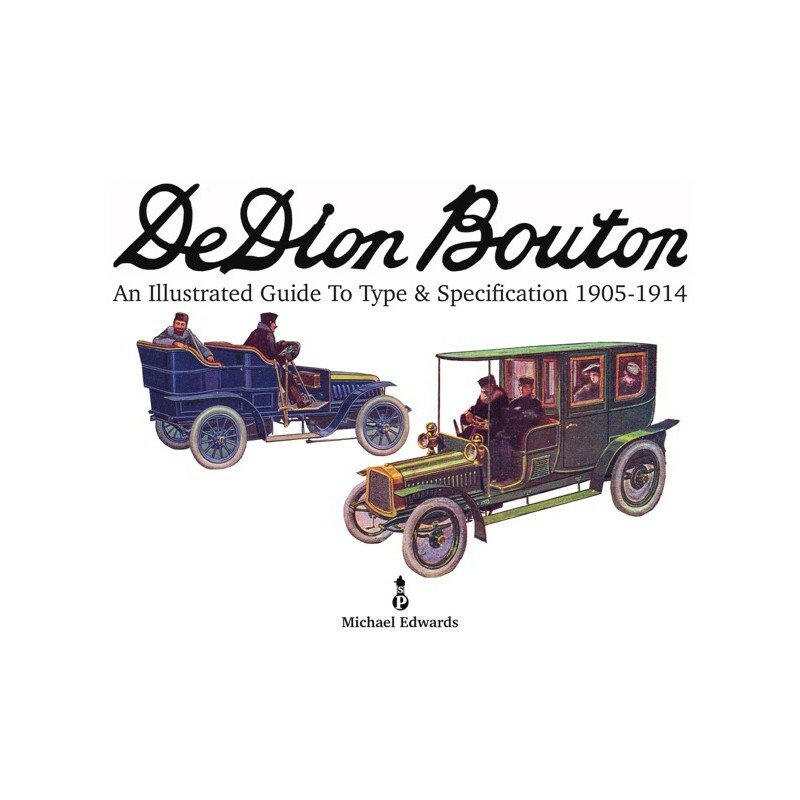 It covers the early history of Ford in the UK from 1903 to the end of Model T production in 1927, including the contribution made by Percival Perry, Ford UK's first MD. 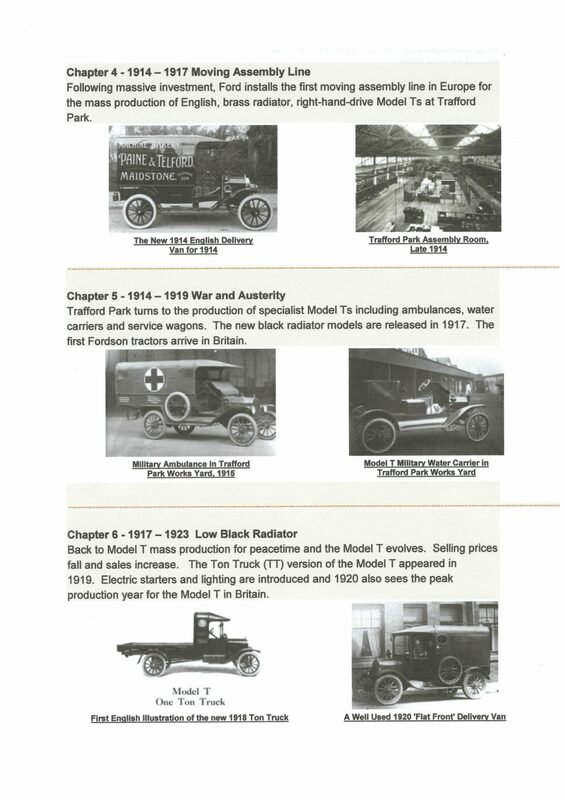 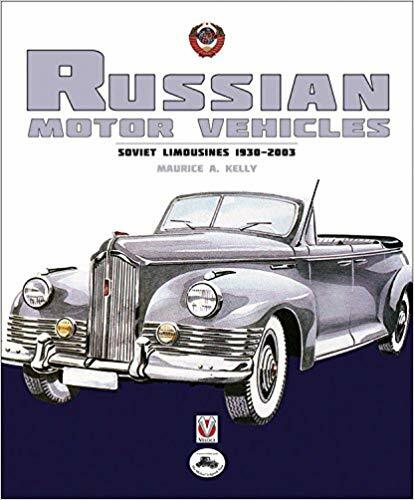 All the factory cars and commercial vehicles are described and illustrated. 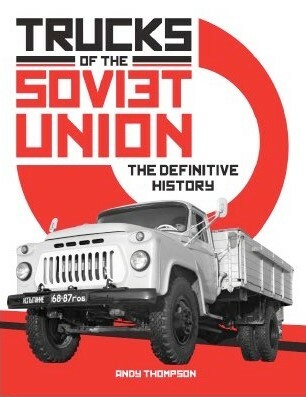 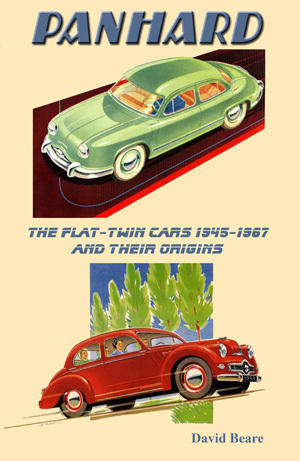 The full history of prices, production and sales is documented. 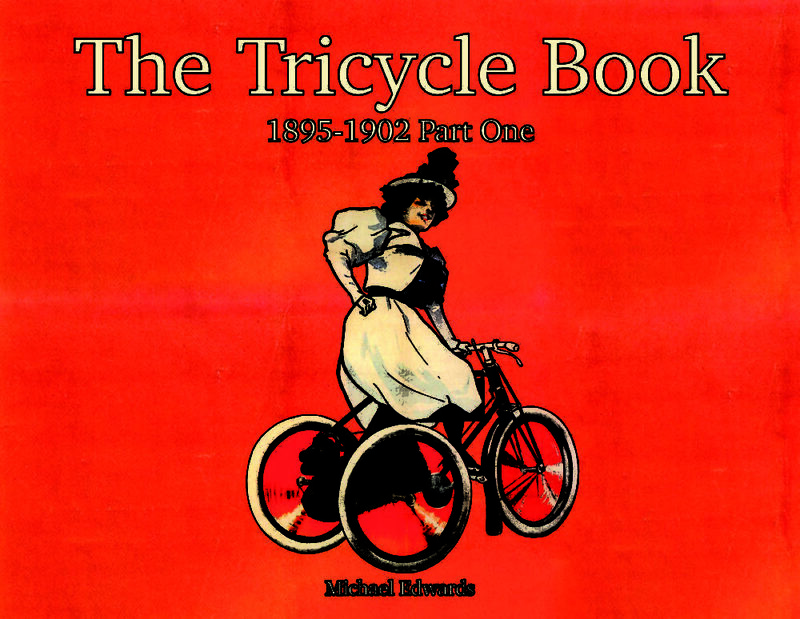 There is a 16-page colour section. 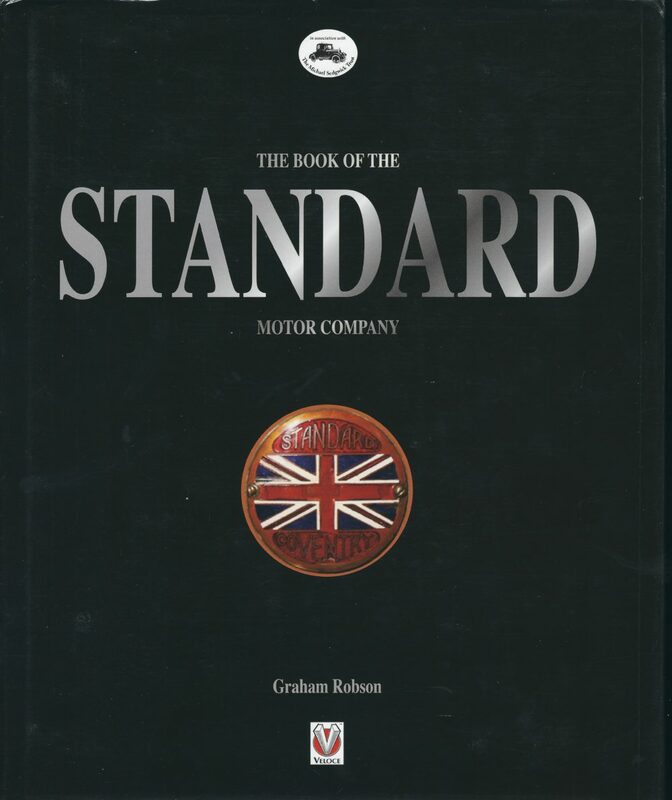 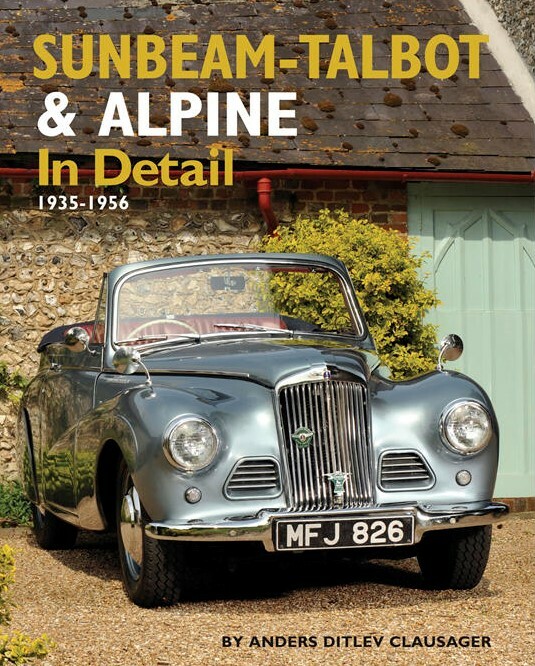 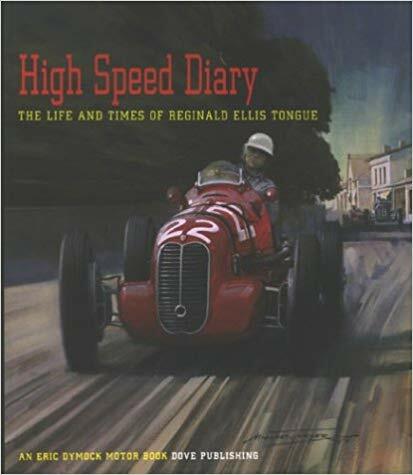 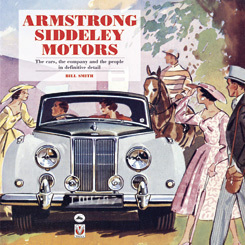 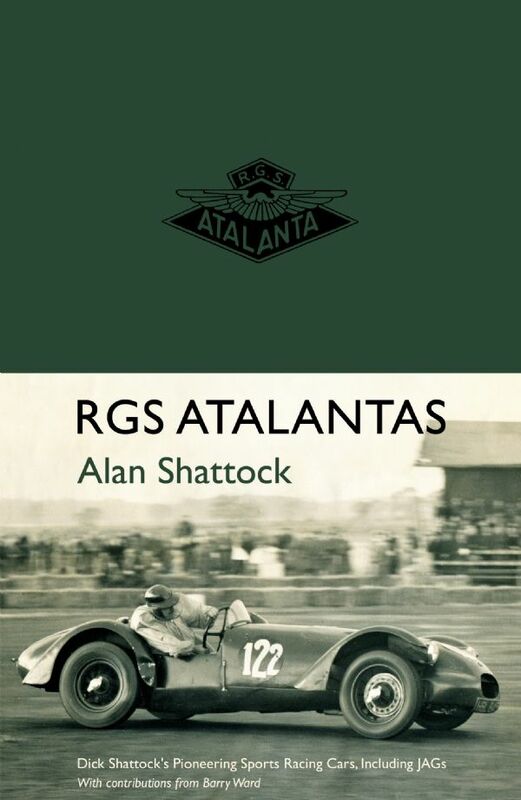 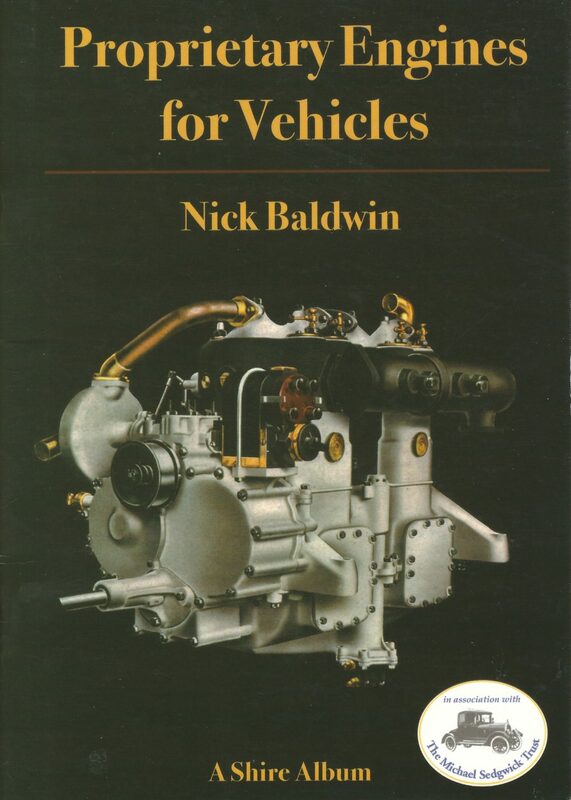 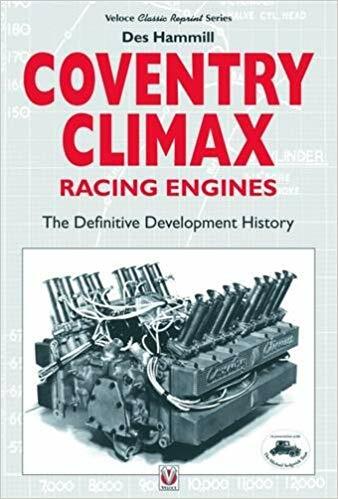 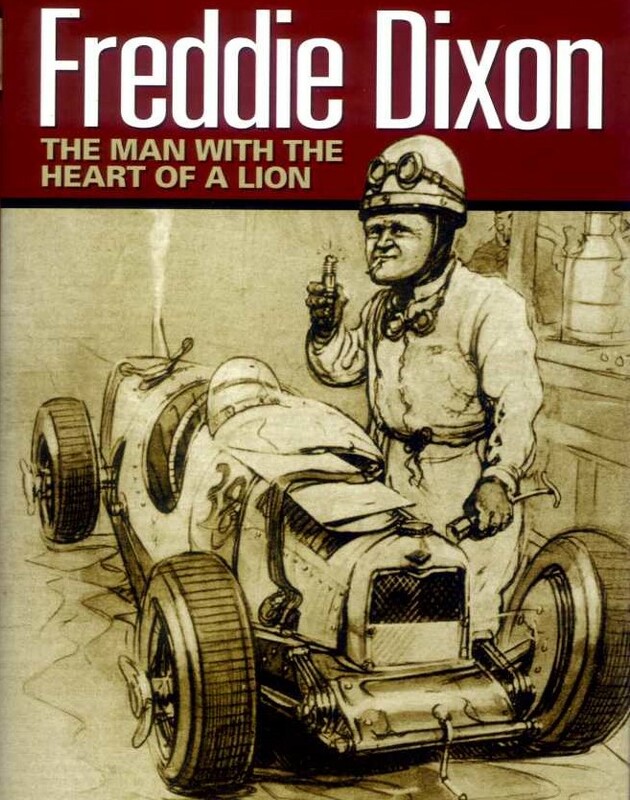 It is the much-praised definitive book on the Trafford Park factory, Ford's first outside North America, and its products. 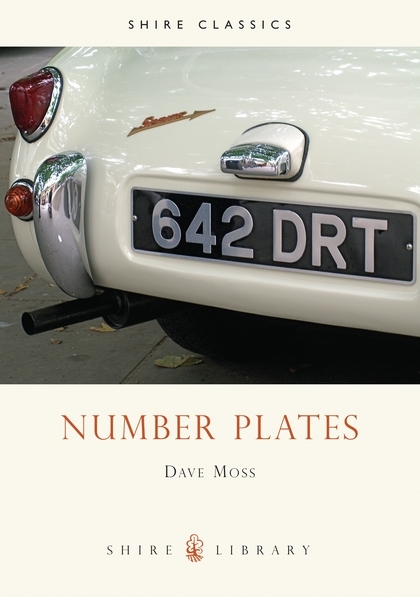 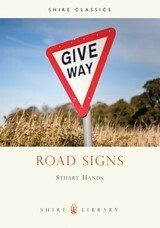 304 pages A4 hardback with dust jacket.